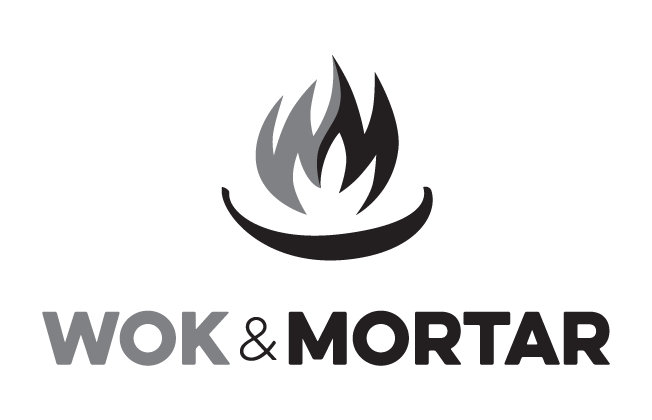 This form stopped accepting submissions on March 22, 2019 12:00 pm EDT. It's time to get your tickets to Sip&Support! 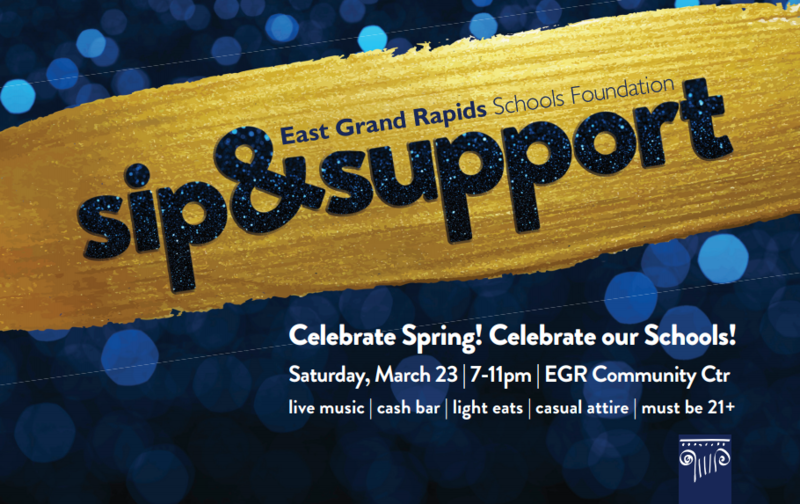 Sip&Support, the East Grand Rapids Schools Foundation’s annual spring fundraiser, is returning to the Community Center Saturday, March 23, and you’ll want to be there. Last year was the first year for Sip&Support, after ten years of Hurrah!, and it was an enormous success by any measure. Hundreds of people attended, enjoying refreshments, dancing, and making new friends while catching up with old ones. Like Hurrah! before it, Sip&Support is more of a fun-raiser than a fund-raiser. The proceeds from the event help the Foundation fund vital school programs to benefit all of our students. Just as important, though, is that the event is truly a celebration of the link between our community and our schools. It’s a night to share in the pride we all have in our public schools, which are at the center of our East Grand Rapids community. Once again this year, Sip&Support will partner with merchants and restaurants in Gaslight Village to draw everyone together in support of our schools. 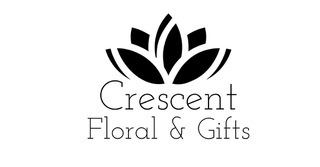 Leading up to the event, the Foundation will promote participating local businesses across its social media channels. In turn, those businesses will help spread the word about Sip&Support through special events and promotions. Invitations to Sip&Support have been mailed out. You can get tickets online on the Sip&Support registration page.